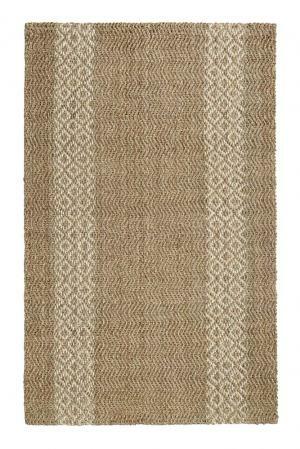 The Shasta Collection by Anji Mountain offers a stunning blend of handloom woven Jute and Wool to create a rug that gives you a warm and comfortable feeling. 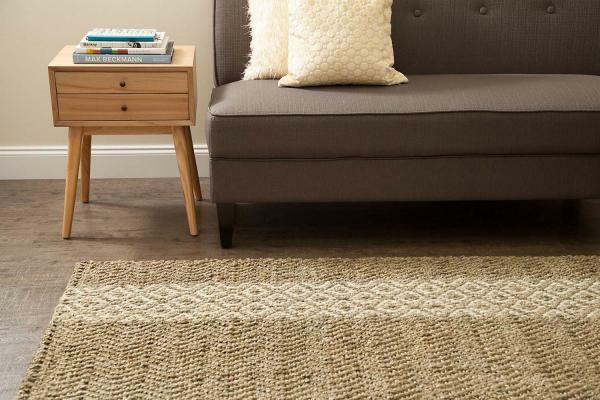 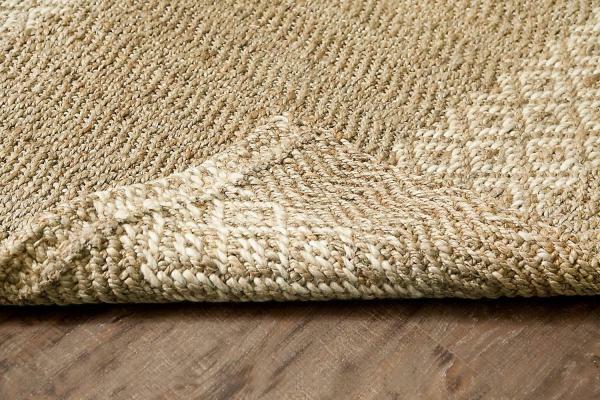 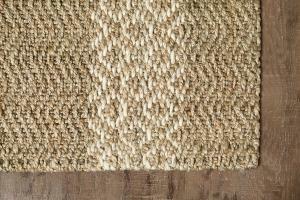 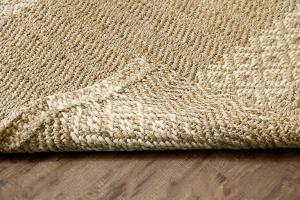 A combination of natural Jute and Wool yarn is woven into a trellis pattern in two rows across the length of the rug and delivers a beloved softness that can't be beat. 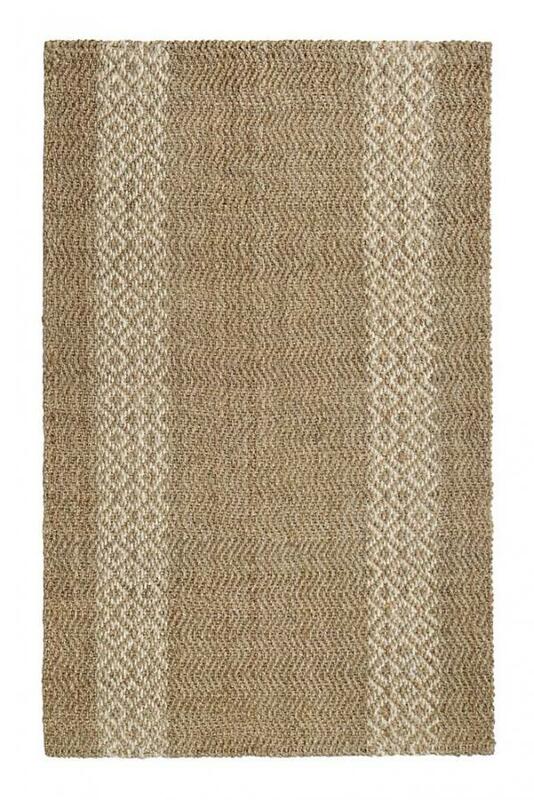 Handloom woven by skilled village weavers who apply vintage weaving techniques to a classic design. 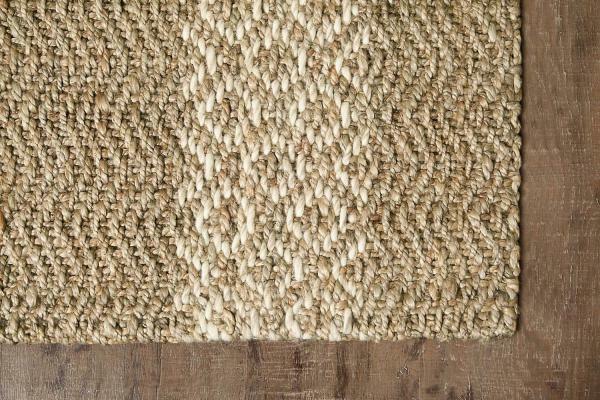 And don't worry, this rug is as durable and hard wearing as it is gorgeous so it's a great choice for high-traffic areas.